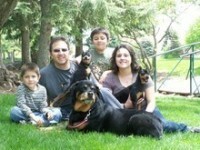 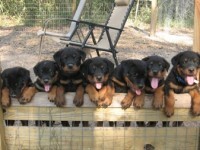 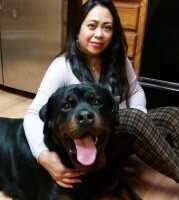 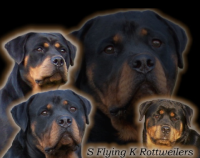 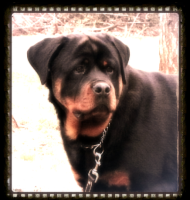 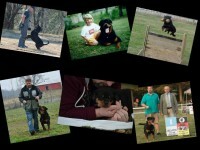 We have been raising Rottweilers since 2003. 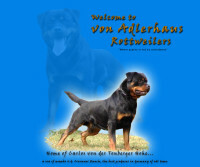 We started with my daughter’s dog Lily who was a direct Multi-International Champion Rick V Burgthann daughter. 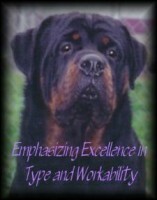 This dog helped to shape our expectation and our love of the breed. 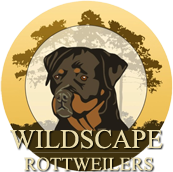 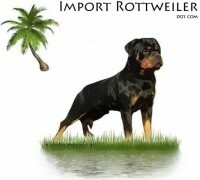 We were initially and continue to be very impressed with the intelligence and creative problem solving ability of Rottweilers. 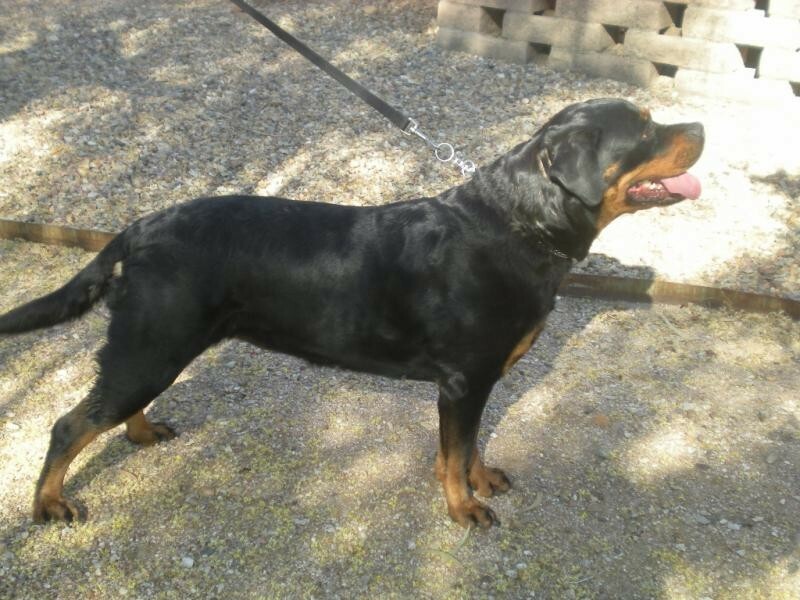 It was incredible to watch Lily figure out how to play “hide and seek” with our other dog, and then see the other dog learn how to turn the tables on her.